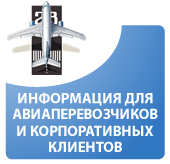 LLC “AirCargo” is a specialized cargo terminal (complex) inside of an international airport «Vladivostok»(Knevichi). 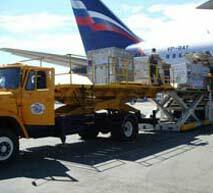 •	Arrangement of the cargo transportation by road including delivery of the luggage from/to your door. Reviews of our work. Write to us. 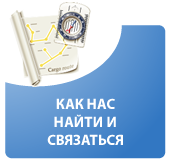 At your service on-line the demand on sending your freight. Now it isn't obligatory to you to leave your office to send freight.